Previously, we talked about building a LTE-WiFi gateway, and then we built a LTE-WiFi gateway. There was just one major issue with it - the modem operates in serial mode, due to RouterOS v6 having no MBIM support (RouterOS v7 does but it’s still unreleased). 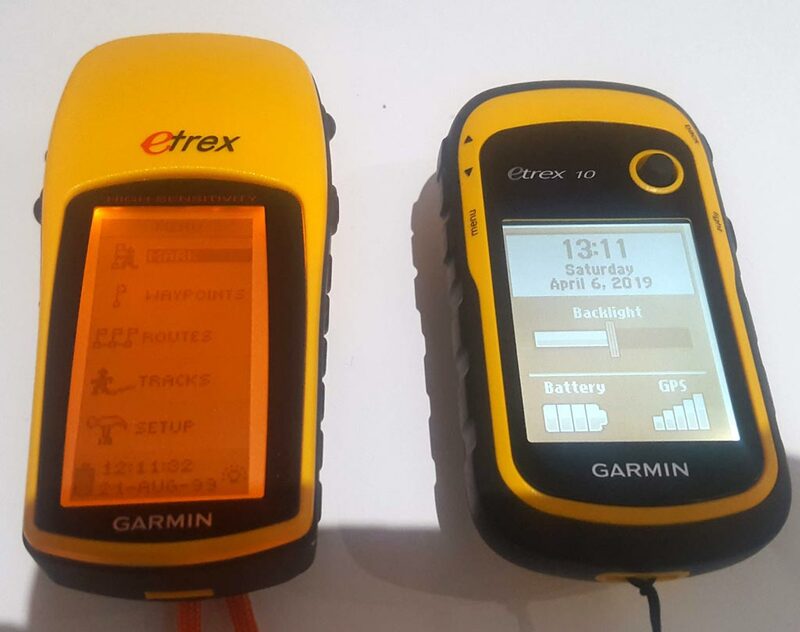 For a while now I was considering using another device to do the routing - like a Raspberry Pi, oDroid or Beaglebone. But I wanted one that booted quickly, isn’t SD card based (I have replaced so many cards at inconvenient times) and I wanted something that is less picky about power input. On Twitter. I saw that @decryption bought a Mikrotik RBM11G to run ROOTer - an OpenWRT based firmware that is designed specifically to route a LTE modem. The RBM11G looks nice - wide DC input, gigabit ethernet, miniPCIe slot. Running something that has a newer kernel than RouterOS v6 would give me MBIM support and might also stop the random dropouts that require power cycling the modem to make it seen again. I have a suspicion it’s either related to the unsupported PPP serial or maybe the RB2011’s USB hardware. Either way this fixes it. So I ordered the RBM11G and a CA411-711 case from EuroDK. Read on and we’ll put it all together then install it in the car. Previously we covered building an end-fed random wire antenna. Recently, it had a better test - down on a rented beach house in a more remote area. 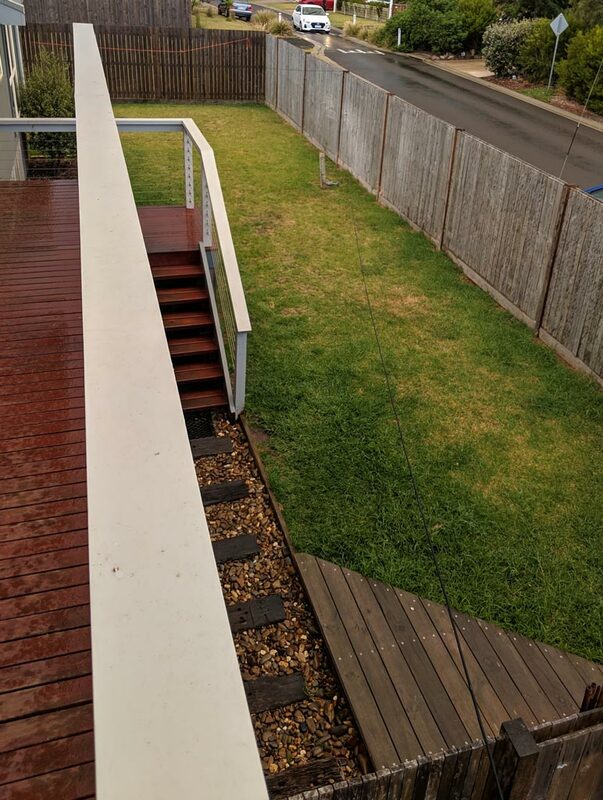 The wire was stretched out in an L shape across the… side-yard? I’ve previously covered building a multi-band linked dipole Inverted V antenna on here. This antenna has been a great performer - when and where you can set up the pole, get the angle on the V correct and keep other stuff out of its near field. Failing to do this will result in a VSWR that’s a little less than great. And with the Codan 9323 running in addition to the Icom 7100 on some radio-based outings, a second HF antenna was needed. I decided to build an end-fed random wire. It’s a compromise on performance but it’s much more versatile and easy to deploy. 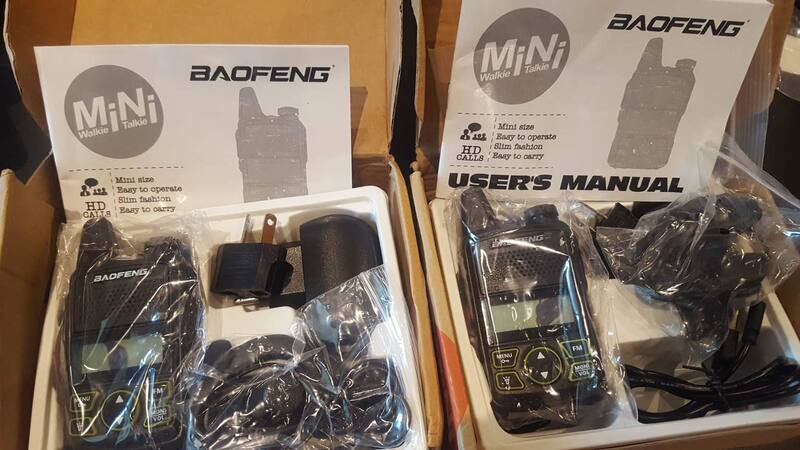 Baofeng T1 Mini, aka Baofeng Mini aka BF-T1 aka BF-9100. 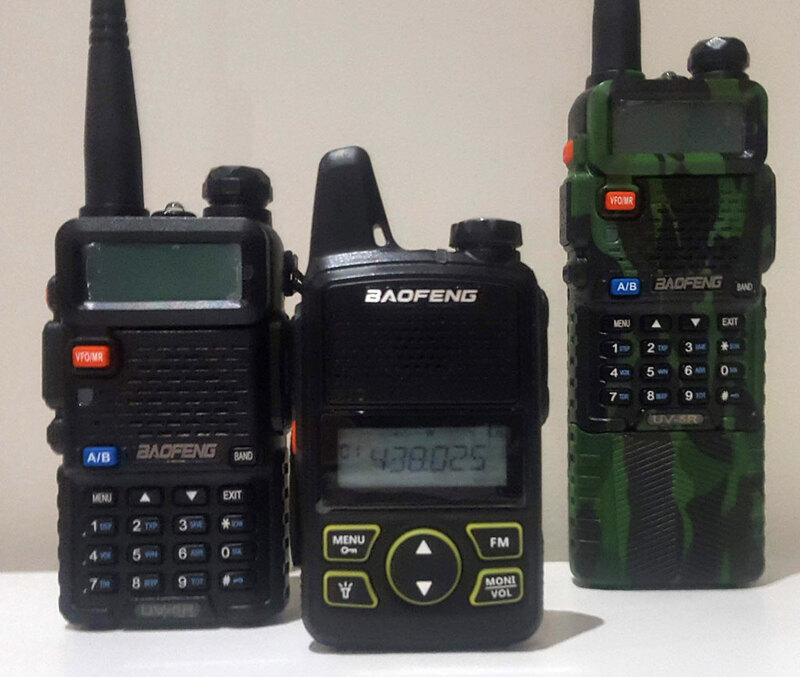 Supposedly “inspired” by the Hytera PD362. 400-470MHz, 1 watt output, tiny. But, is it any good? 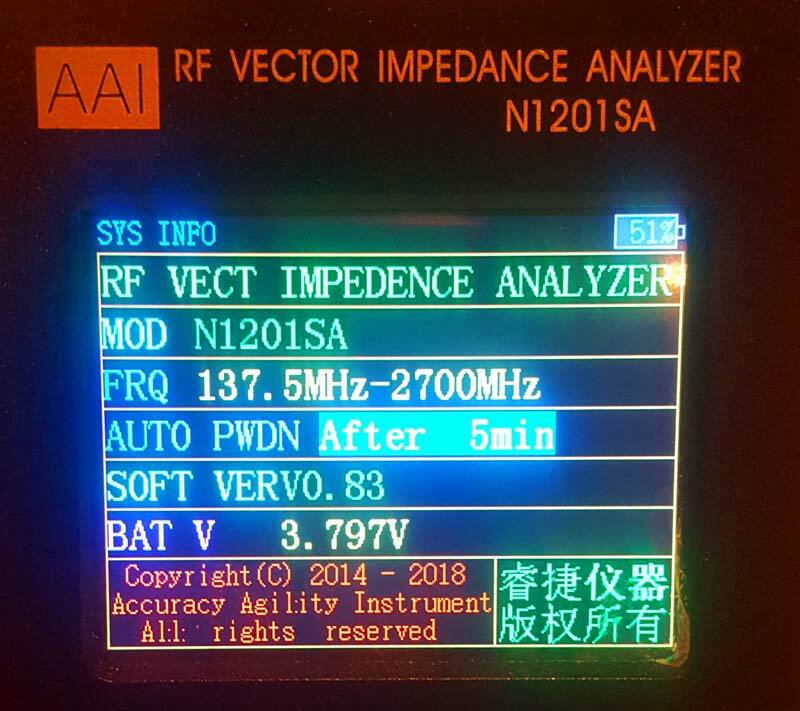 Now having purchased a low cost vector impedance analyzer, I feel like I have a hammer and everything looks like a nail. I’ve complained about questionably genuine NA771s before in my SignalStick review but I thought it might be fun to stick them on the analyzer, sweep them out and see how they compare. 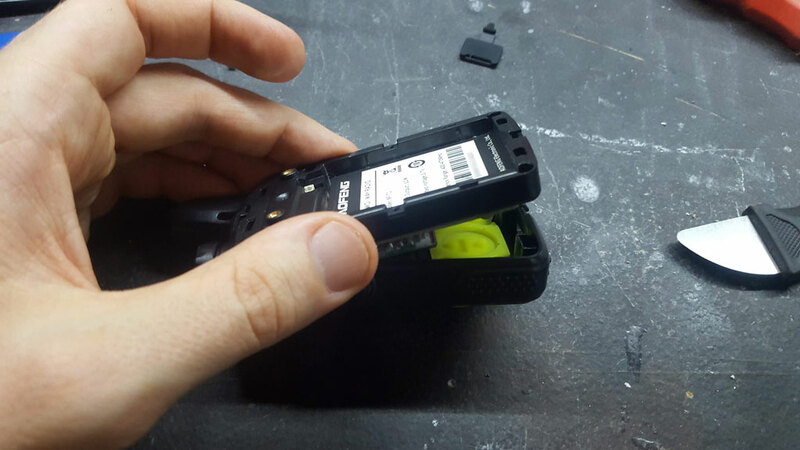 Here it is, the N1201SA by Accuracy Agility Instrument. But I found a Codan 7727 up for sale. 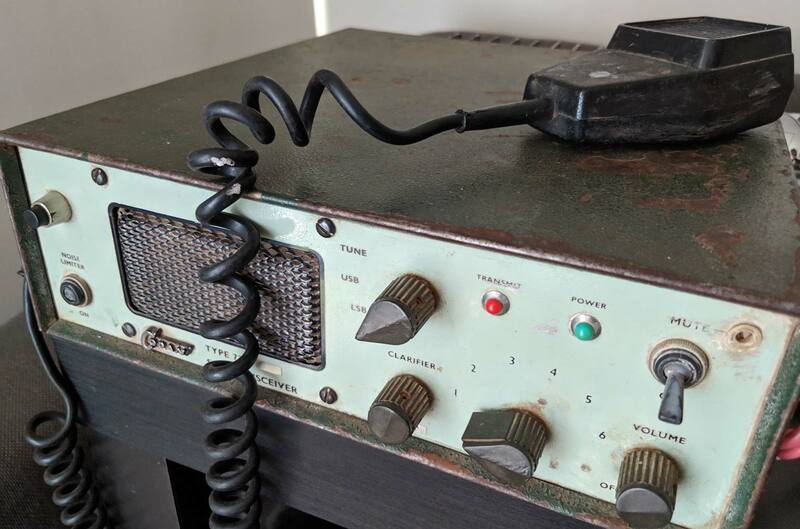 According to the listing, the previous owner was a ham radio operator… but it’s also described as being a CB, which I don’t think I need to point out it’s not, so I’m not exactly sure what it’s set up for. Here it is in all its glory, painted in a nice 70s green. It’s a little rusty. It’s clearly seen better days. So let’s open it up and take a look at the dusty inside. … with a small problem. A full refund from AliExpress was obtained without (much) argument in the dispute system. Another two have been ordered from a different seller, and we’ll try again.